An adult beard complete with straps. AWESOME!! Now you can wear your beard alone or with any of your favorite hats! 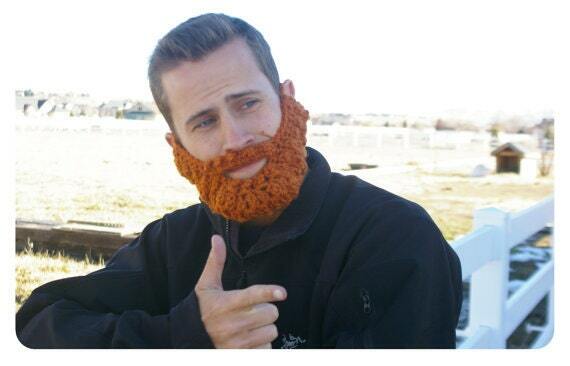 You can get this beard in ANY COLOR you prefer. Just let us know in the Purchase Notes when ordering! One natural beard all others are burly beards. They were a big hit. These are so much fun! Burly beard co ws super responsive by email and on etsy. I ordered ten total and they came very quickly. Thanks Laura! Man Alive! this thing is great. SALE!! Father/Son ULTIMATE Bearded Beanies!